The Taiwanese Railway Mealbox has been popular in Taiwan since before World War II when the island was under the control of the Japanese. Over the years, the options and flavors have grown, but the quality has remained consistent. Some customers even come to the major train stations to pick up their lunches when not traveling, and there is even a festival to celebrate the love for these bento, which started in 2015. 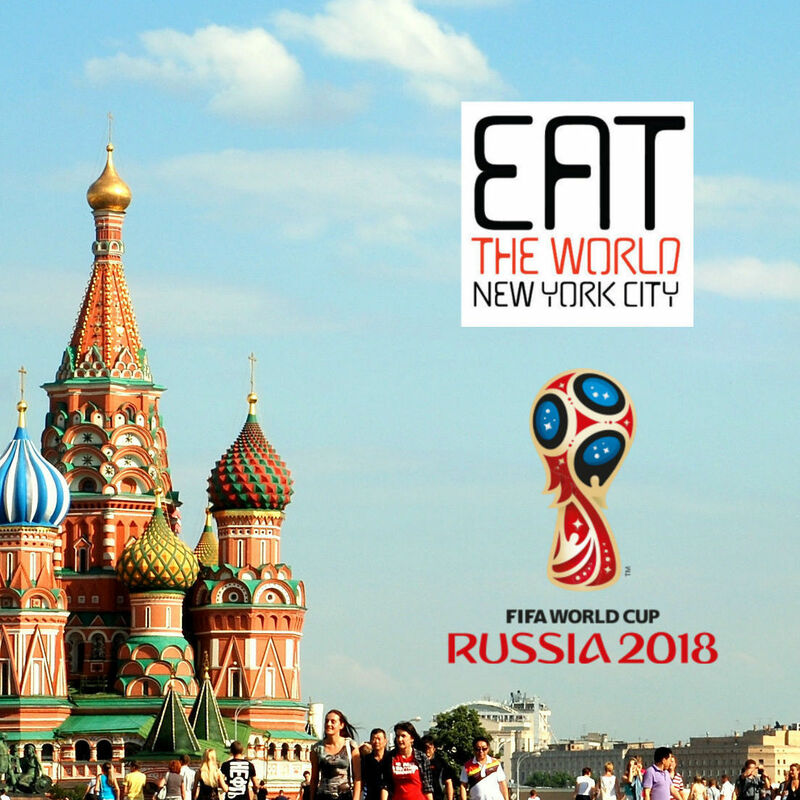 In the last couple years, the dish has also been popular amongst mainland Chinese in New York City, and a few spots have popped up in Chinatown and Sunset Park. 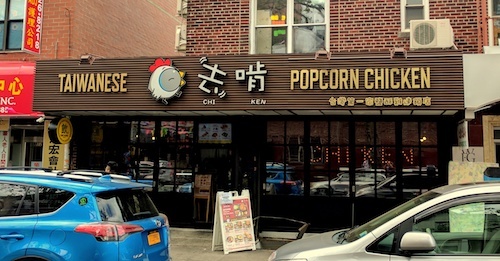 The newest spot turns its main focus to the popcorn chicken, but also offers the bento's most famous option: pork chop. On a recent visit, trying both seemed most appropriate. 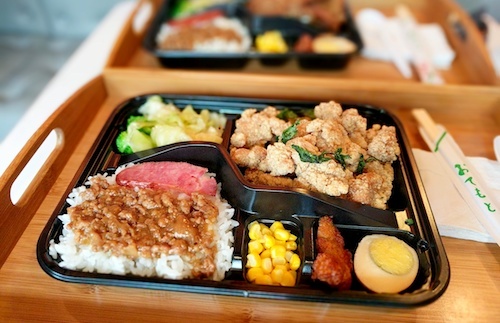 The popcorn chicken bento ($7, above) is the cheapest bento, here presented on a tray sans box, with varyingly-sized compartments for the meal's different items. The chicken itself is done perfectly in the Taiwanese style, juicy nuggets that remain very soft. The crispiness of Taiwanese fried chicken is different in that the layer of fried batter is extremely thin, allowing the bird to shine through. In Taiwan, the mealbox is best known for the pork chop, and it is easy to know why upon first bite. The Taiwan pork chop bento ($8.50, above) again is immediately reminiscent of the tastes and textures that these bento boxes always create a craving for. Like the chicken, no additional sauces or dips are necessary. 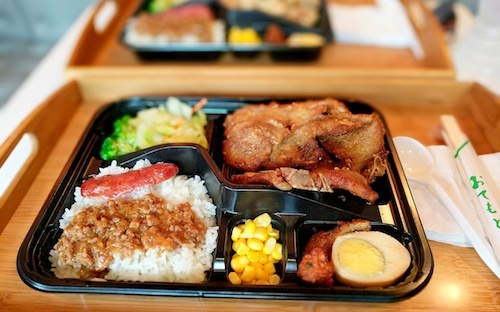 Along with each bento is a portion of rice with braised pork, corn, half slices of fish cake and egg, and a small salad. It is thoroughly filling for one person, and quite an economical lunch.